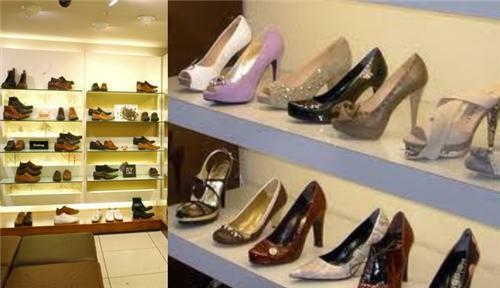 In Godhra, many shopping centers, shopping malls, as well as small stores are established. These stores include – jewellery stores, shoe stores, stationery as well as medical stores, book stalls, optical stores, and lot more. Some of the popular places for shopping are – Shri Nath Complex, Polan Bazaar, Shri Gir Raj Super Market, Tara Chowk Bari Market, Umesh Darshan Complex, and so on. Where to Shop in Godhra? Apart from these, there are many different shopping stores like located in Godhra, which are listed below. Jewelry are not just favorite to women, even men love them. Thus, many people of Godhra visit the Jewelry shops to purchase their favorite jeweleries like – earrings, necklace, finger rings, bracelets, watches, etc. 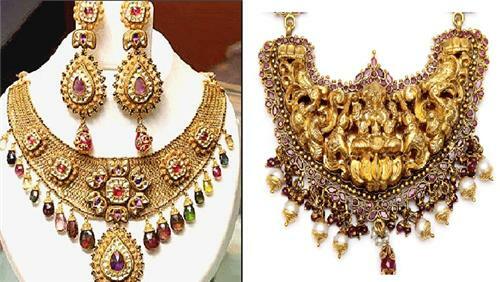 These jeweleries are made made out of gold, silver, metals, beads, diamonds and so on. There are plenty of jewelry stores in Godhra, among which Akta Silver and Alankar Jewellers are the most popular jewelry stores. You can also visit some other popular jewellery stores. Click here for more info. If you are suffering from dry eyes, itchy eyes, or any kind of eye-strain, due to working long hours on computer, then you must wear some good anti-glare glasses, to protect your eyes. And to get attractive sunglasses, anti-glare glasses, numbered glasses and normal as well as the colored lenses in Godhra, you can approach the popular stores like Star Opticals and City Chasma Ghar, where you will get all types of glasses. Shoe shopping in Godhra is a very time consuming thing, as shoes and sandals with different styles and patterns arrive regularly. It becomes difficult for you to decide which model and which material you want to wear. Since, there are wide options in stores like the 'Vandana Stores', you will have to put effort to decide what kind of footwear you need. Though there are more options when you buy stationery online, it is also good to buy the stationery in the local stores, where you will get good discounts. 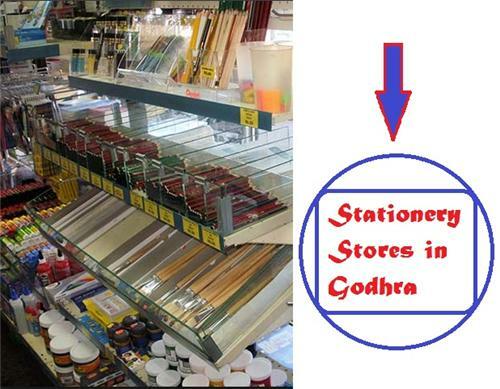 If you are looking to buy any items like books, pens, pencils and all other reading and writing accessories in Godhra, then you can visit popular stores like Shri Hari Stationers and Shrinathji Stationers, Sonic Stationery Mart and Anand General Store. There are many garment industries and garment stores in Godhra. Here you will be able to find women garments, men garments, and even kids garments as well. To get all types of fabrics in Godhra, visit the popular garment stores, also you can visit some of the popular cloth retailers. 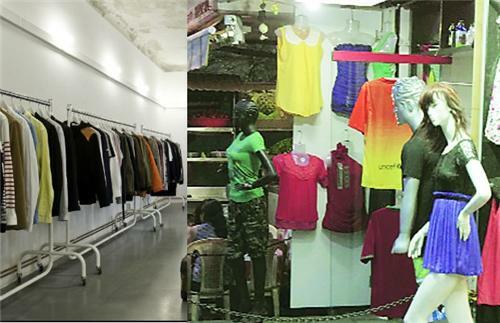 Retail Stores and Maharaja Sales are the two popular garment stores in Godhra. Not just the above stores, but there are some more popular garments too. Click here for more info. Furnishing the home becomes essential for every individual. Thus, to make it well-furnished, attractive furniture must occupy your home, and different types of amazing furniture can be found in Godhra that serve for more than one purpose. 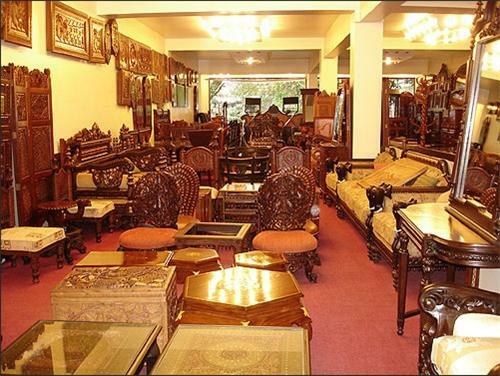 Burhani Furniture and Ashok Enterprises are the two most popular furniture stores in Godhra. However, you can find some other popular furniture stores which are listed below. Books are a source of knowledge, that gives knowledge in all the form. Godhra has many such book stores which not supplies academic textbooks, but also some other forms of books. These books may include kids books, environment books, food and cuisines and so on. Some of the most popular book stores are – Deepali Book Stores, Paras Book Store, Tirupati Book Store, Deepak Book Stores.